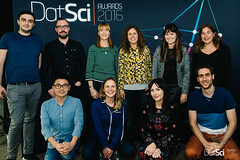 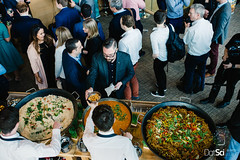 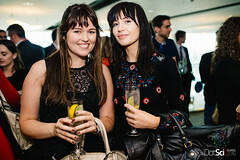 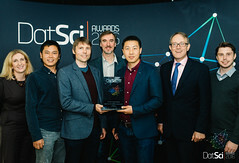 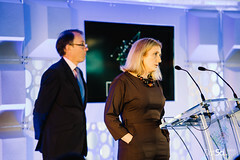 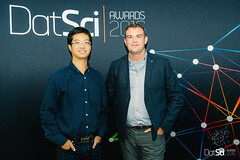 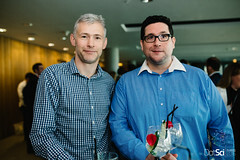 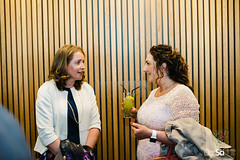 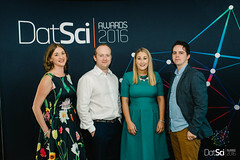 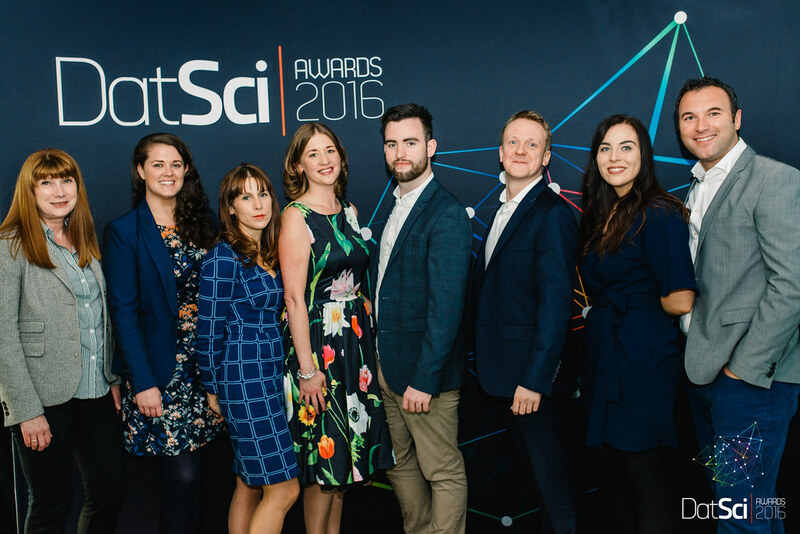 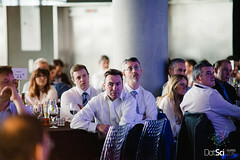 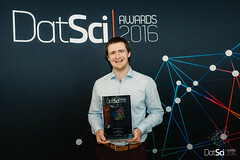 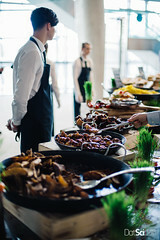 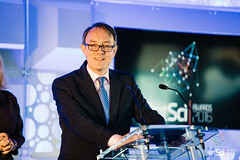 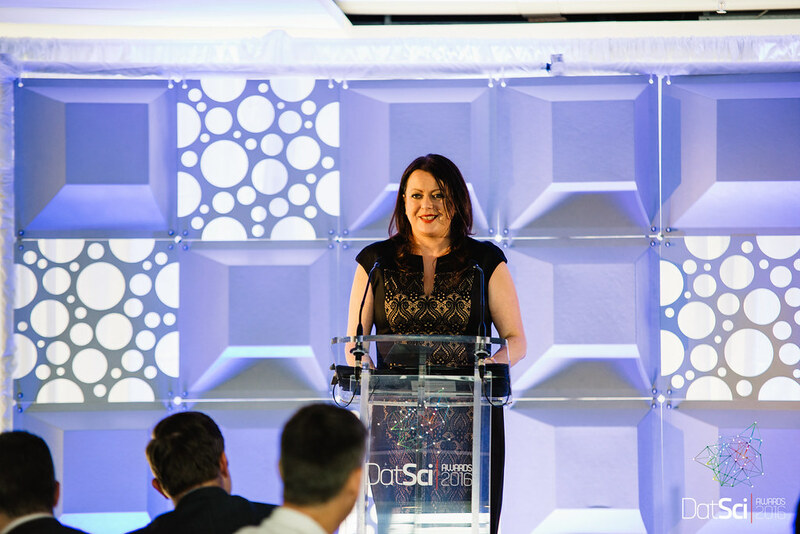 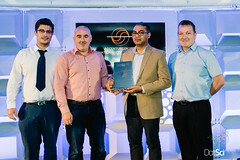 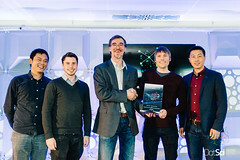 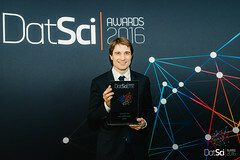 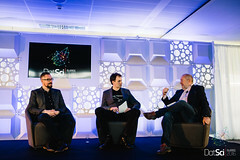 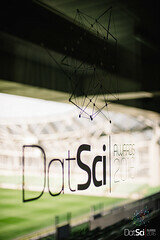 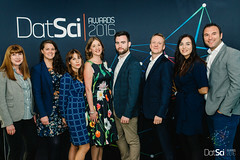 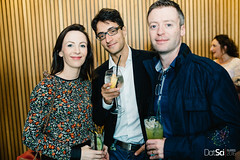 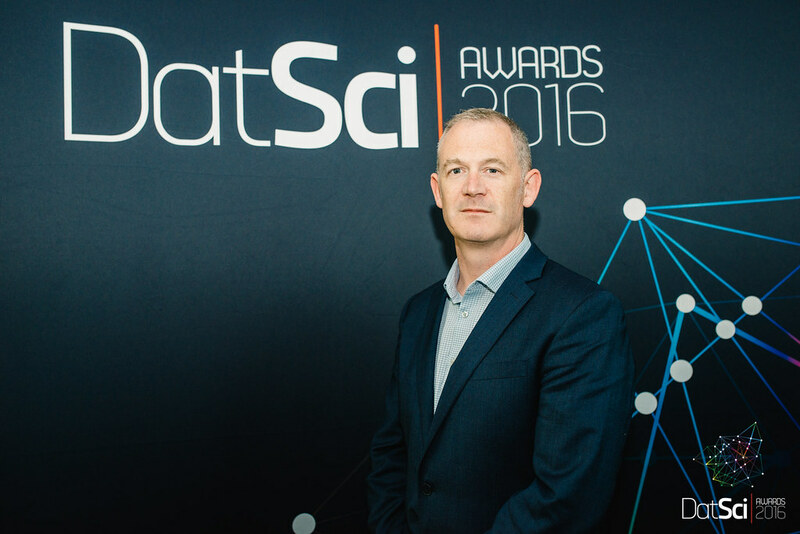 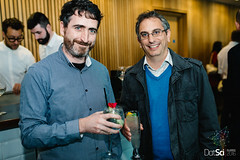 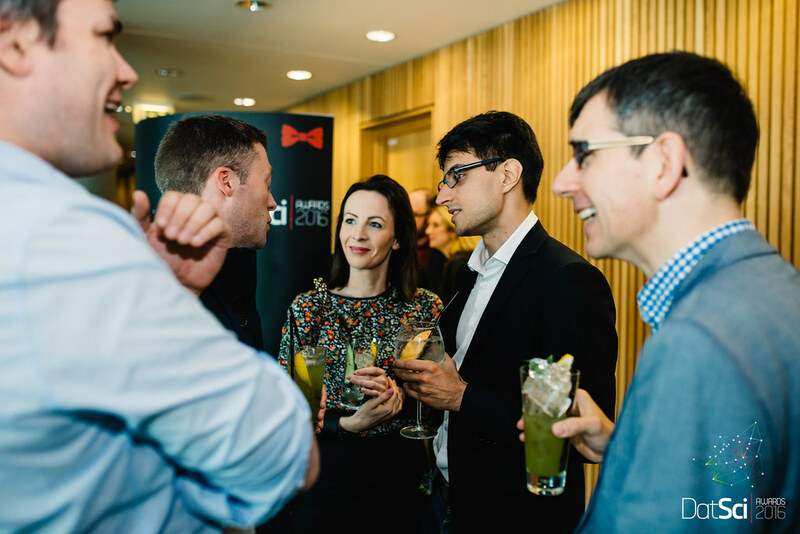 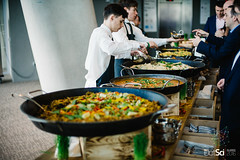 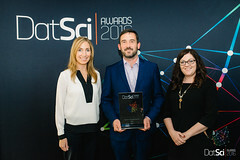 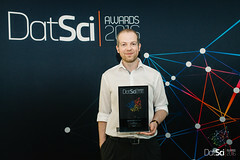 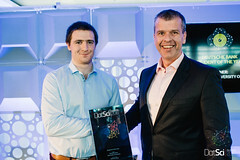 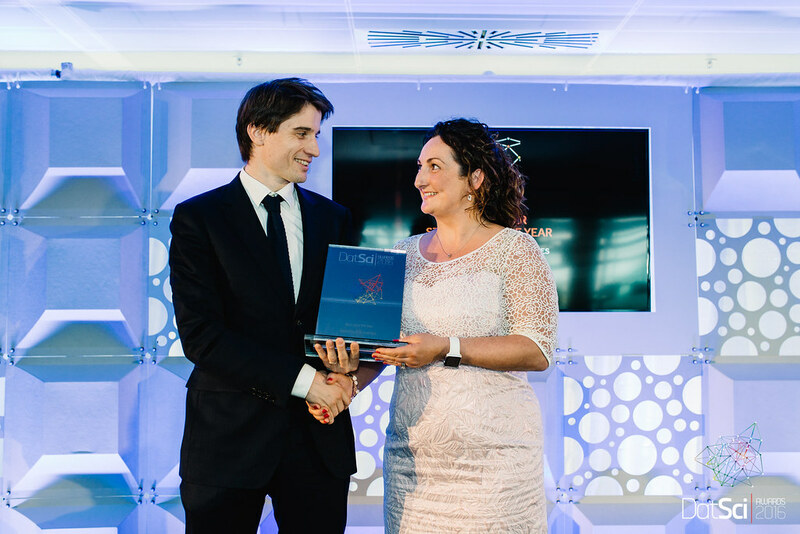 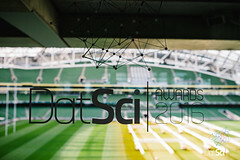 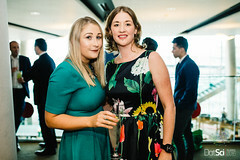 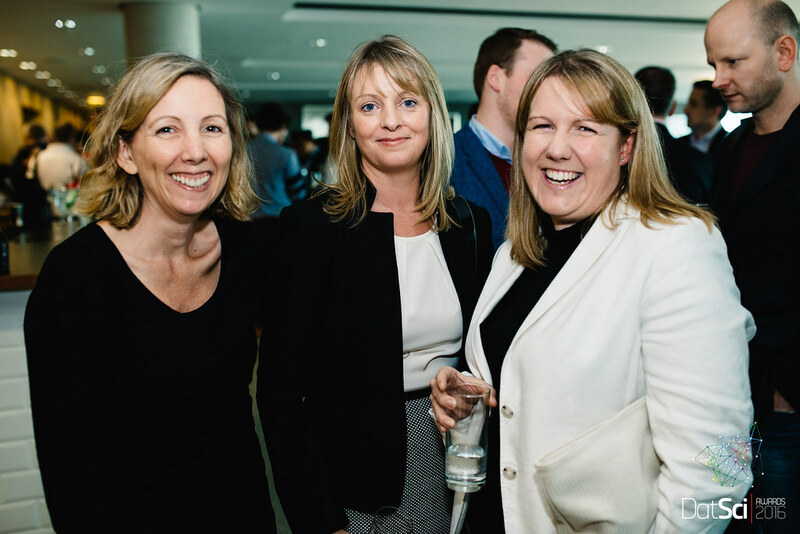 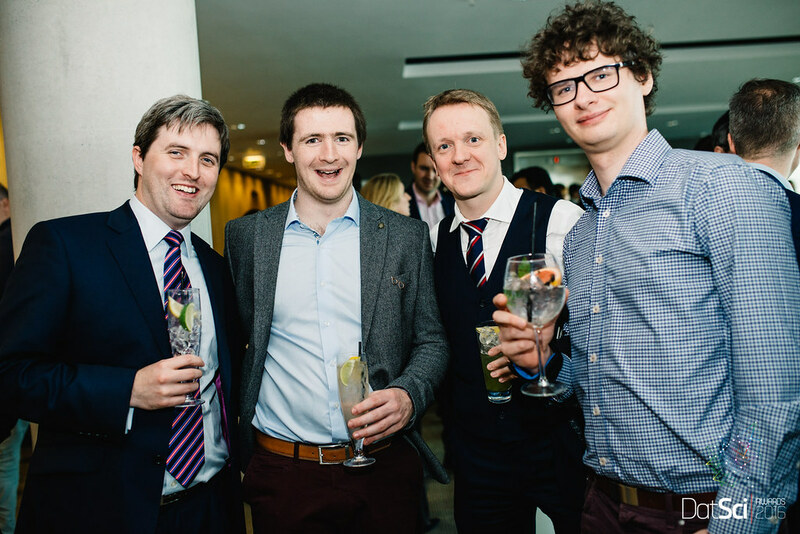 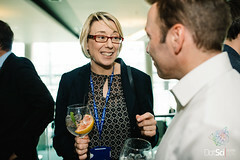 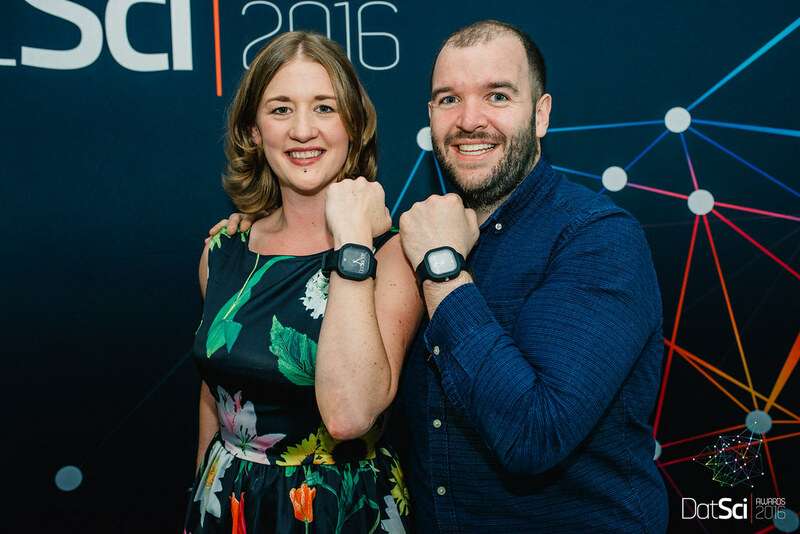 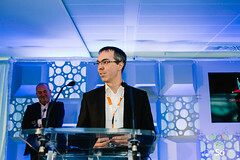 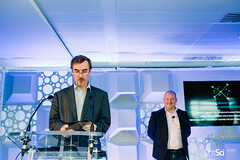 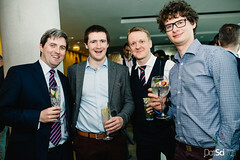 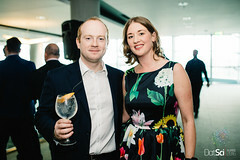 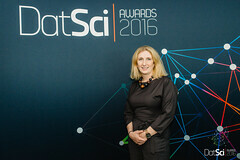 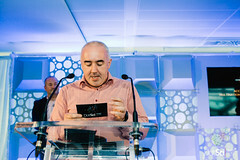 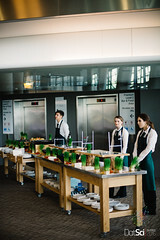 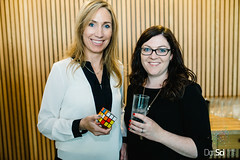 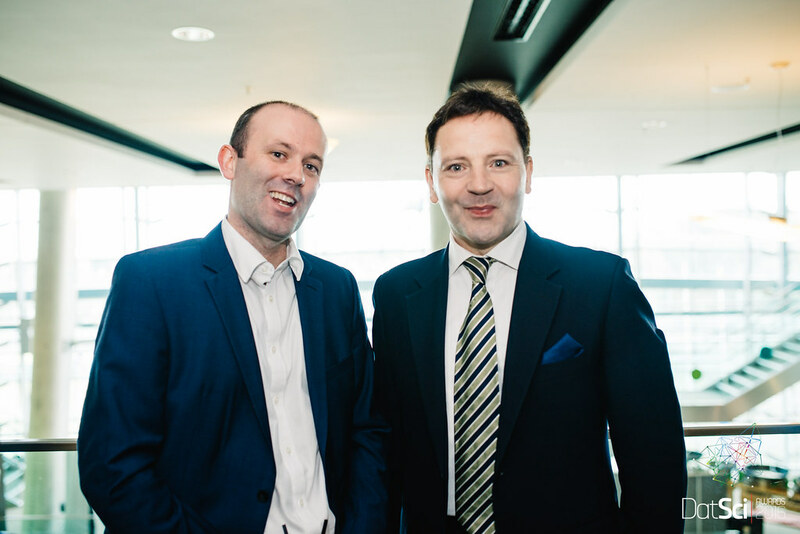 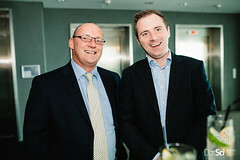 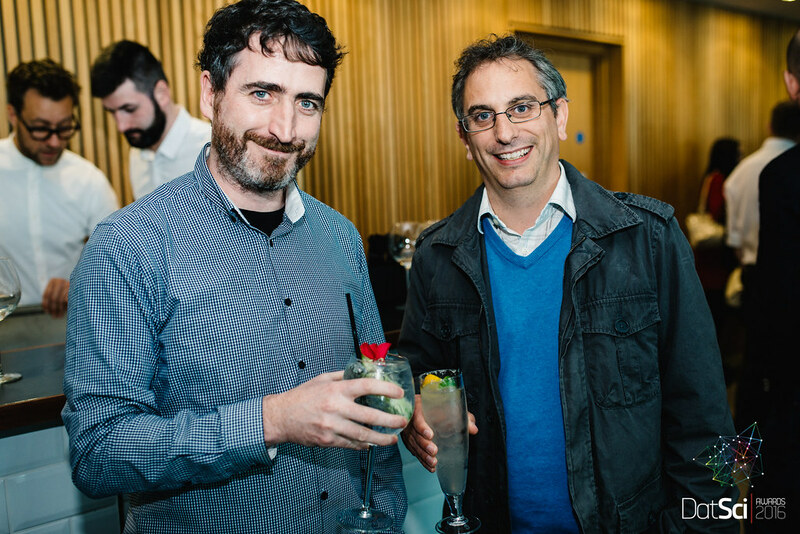 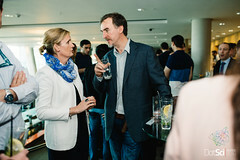 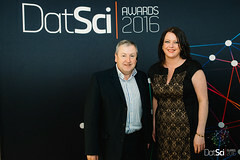 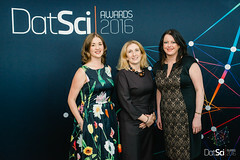 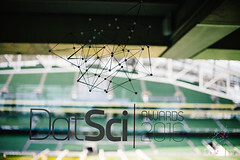 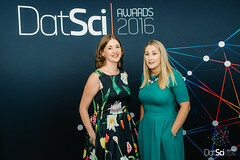 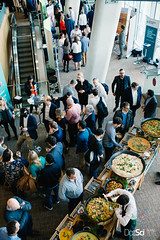 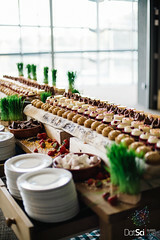 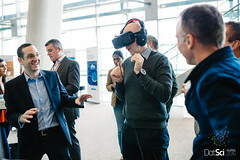 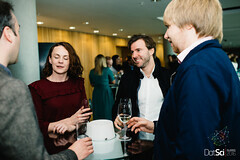 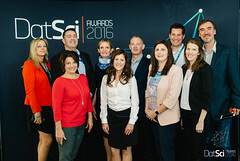 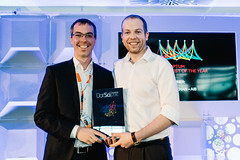 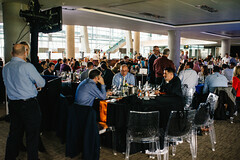 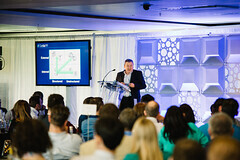 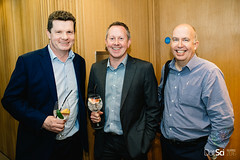 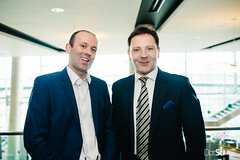 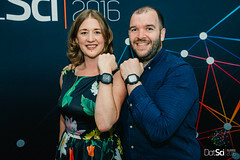 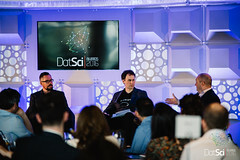 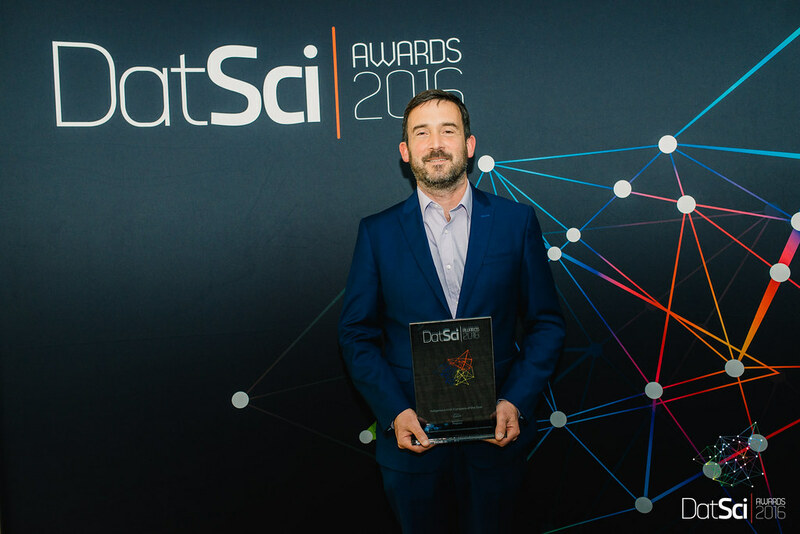 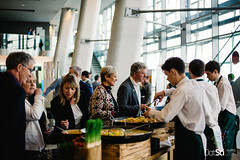 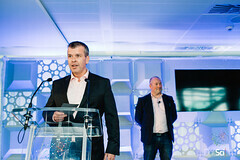 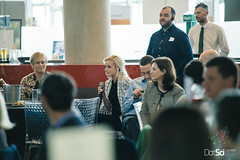 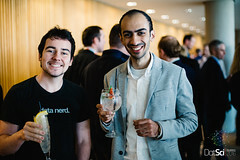 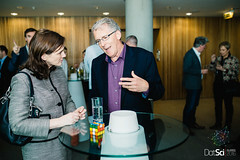 The DatSci Awards was first created by Next Generation together with CeADAR, the Centre for Applied Data Analytics to bring together Ireland’s industry elite and bustling Data Science community to honour those who have accomplished most in analytical technology in Ireland and celebrate their triumphs. 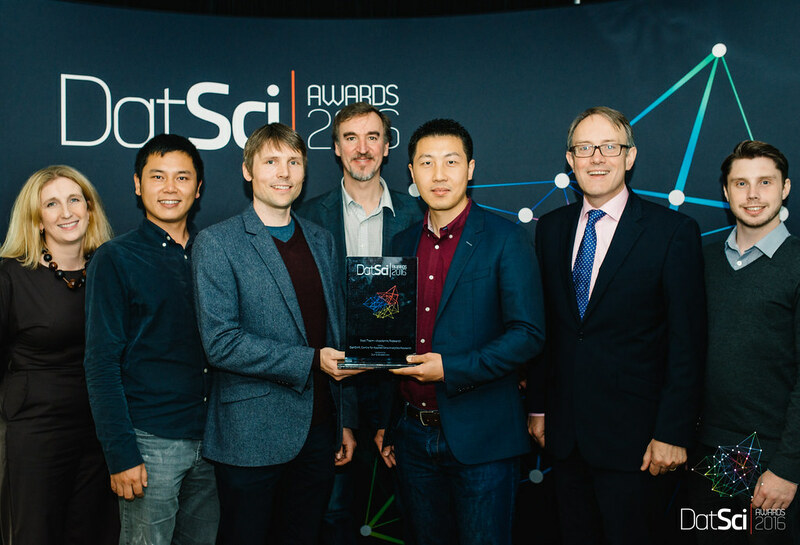 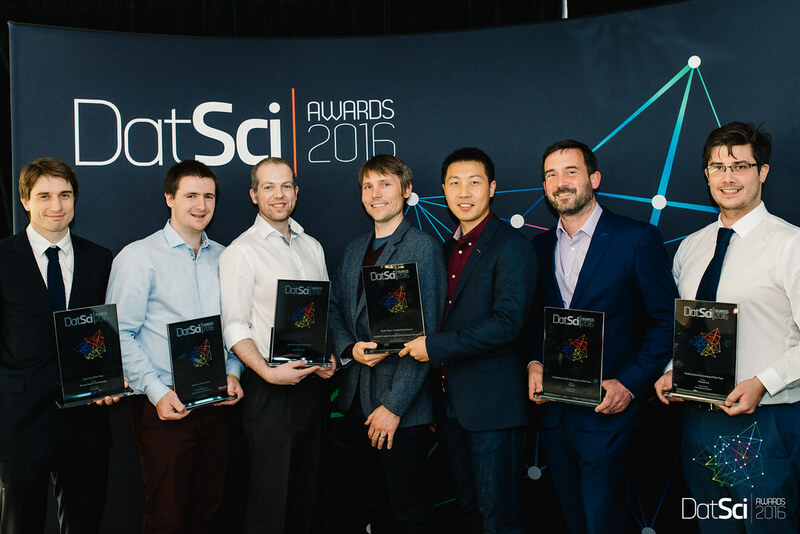 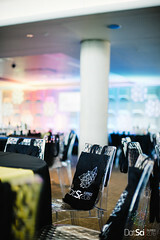 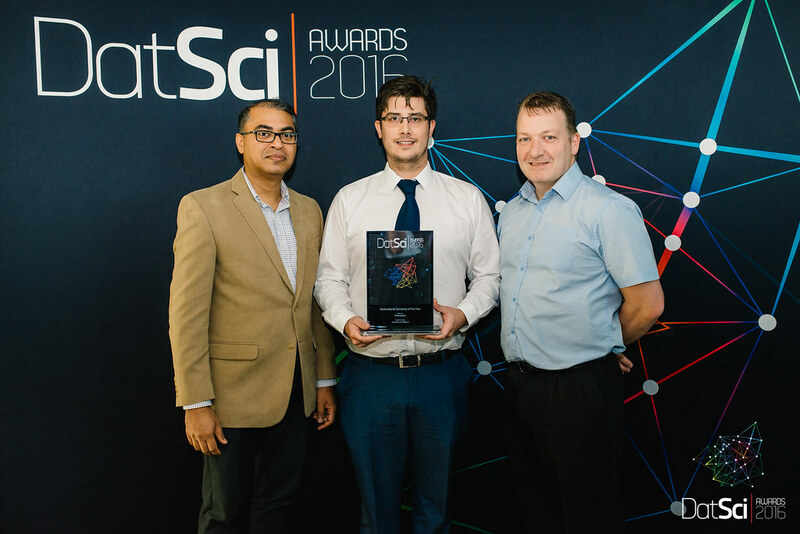 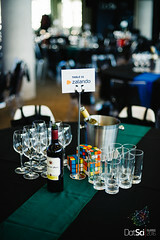 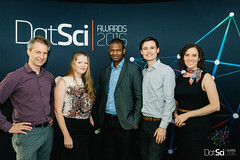 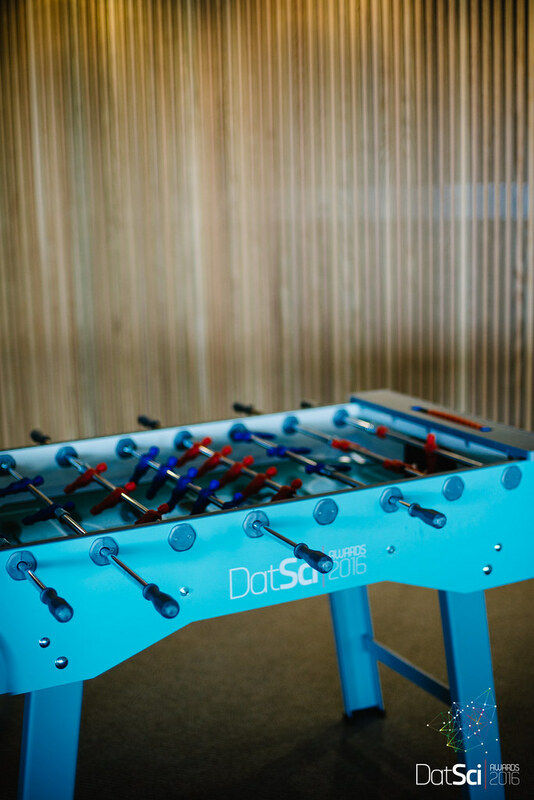 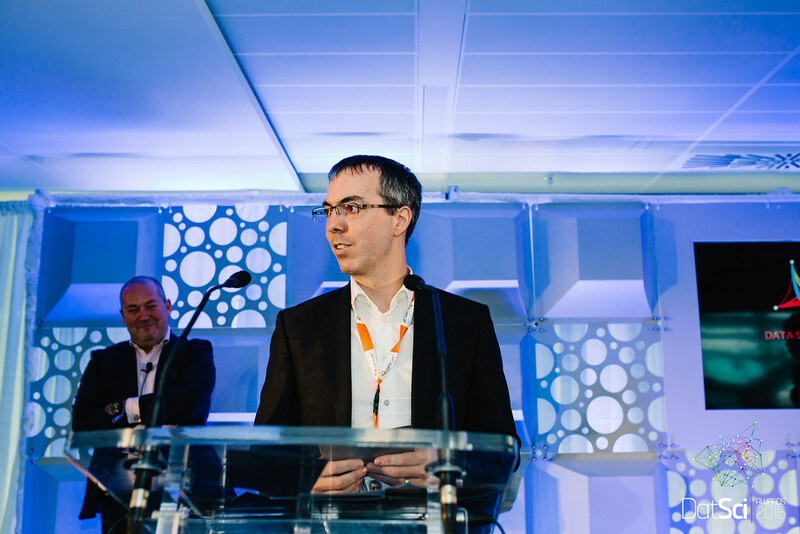 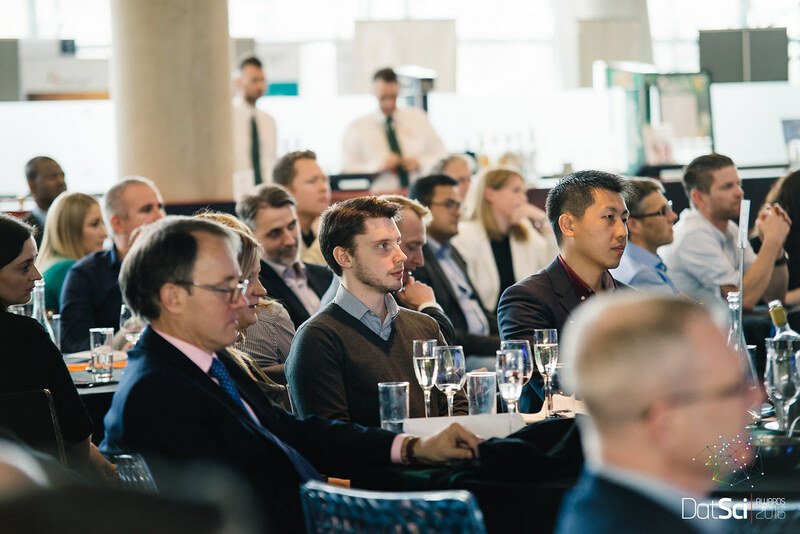 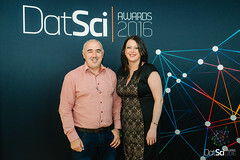 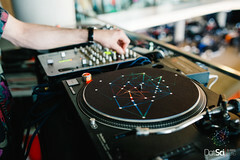 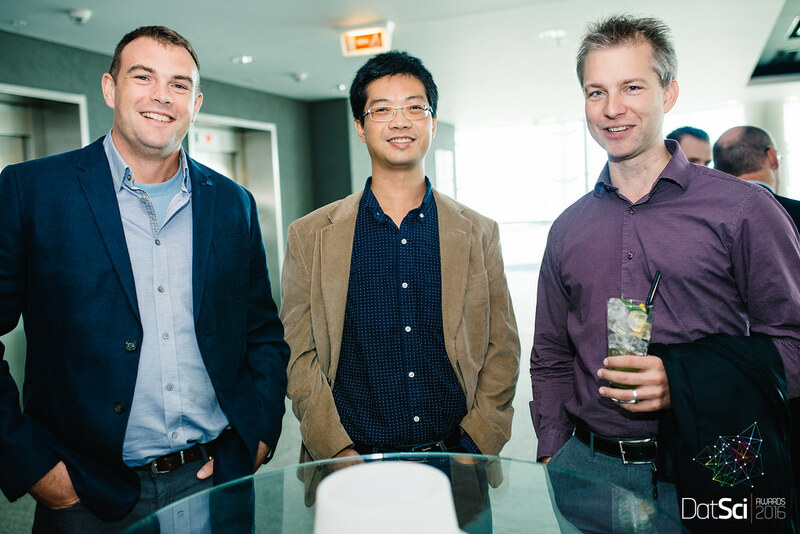 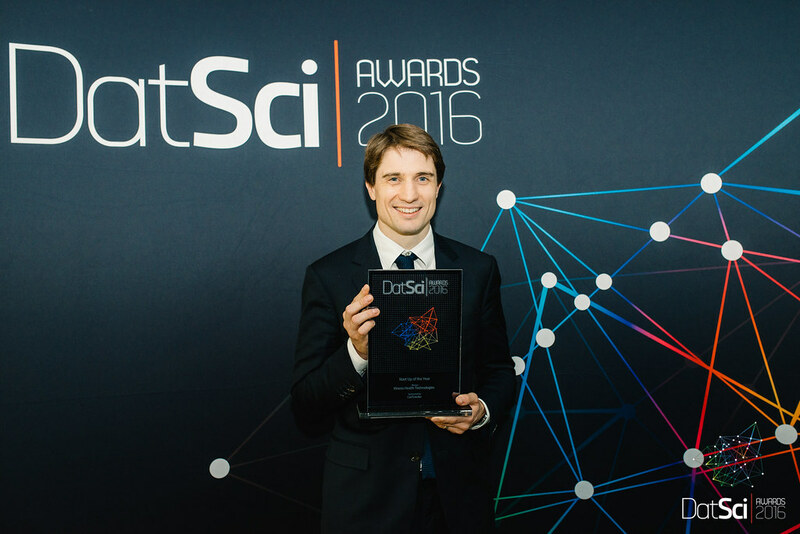 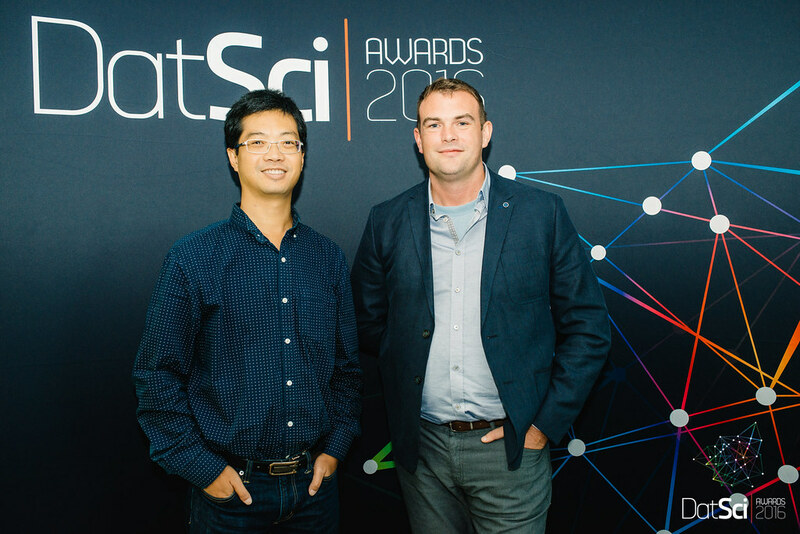 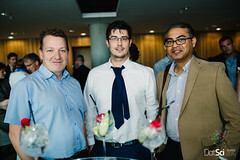 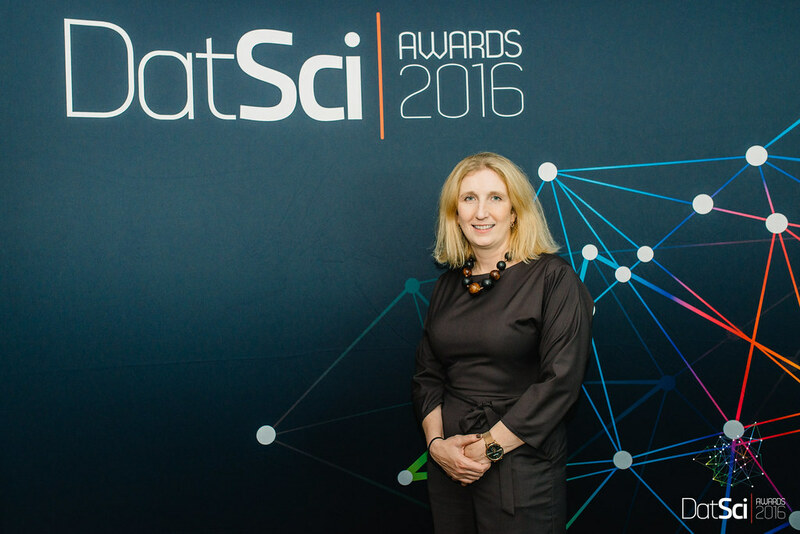 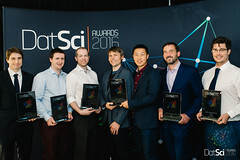 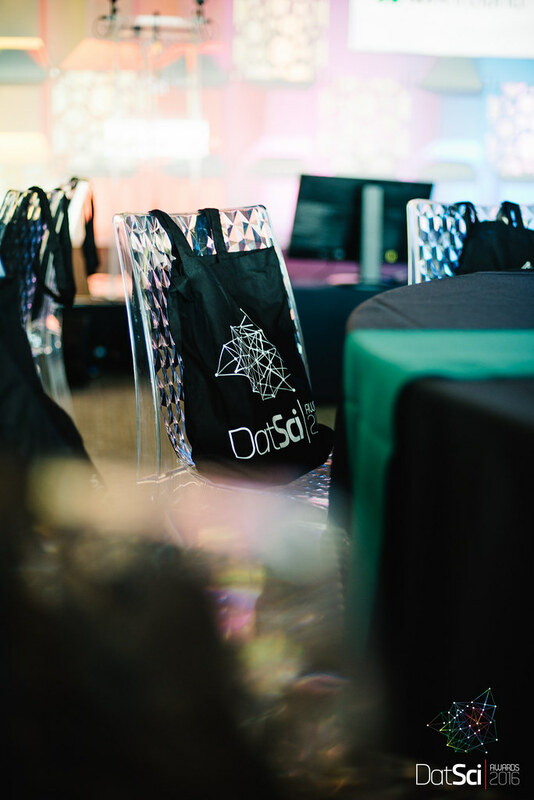 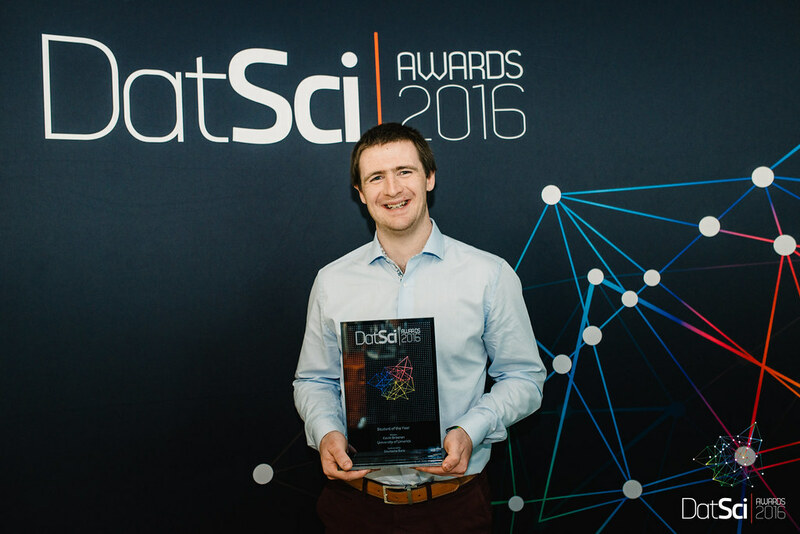 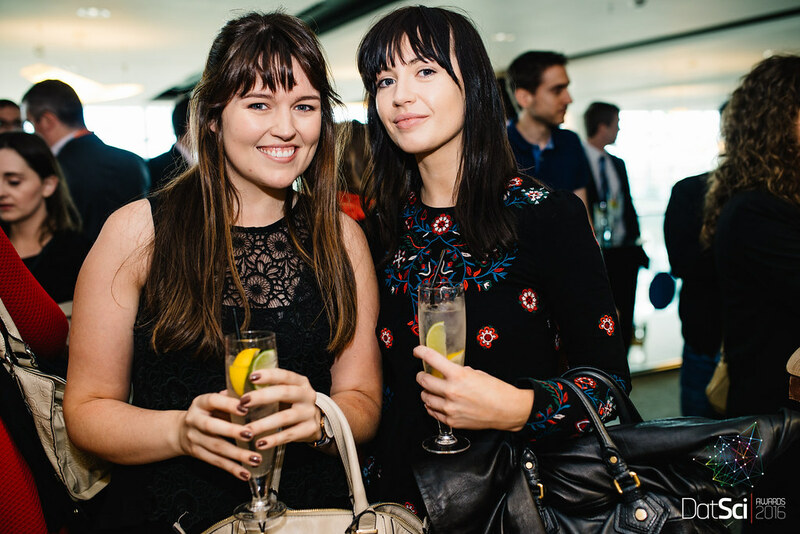 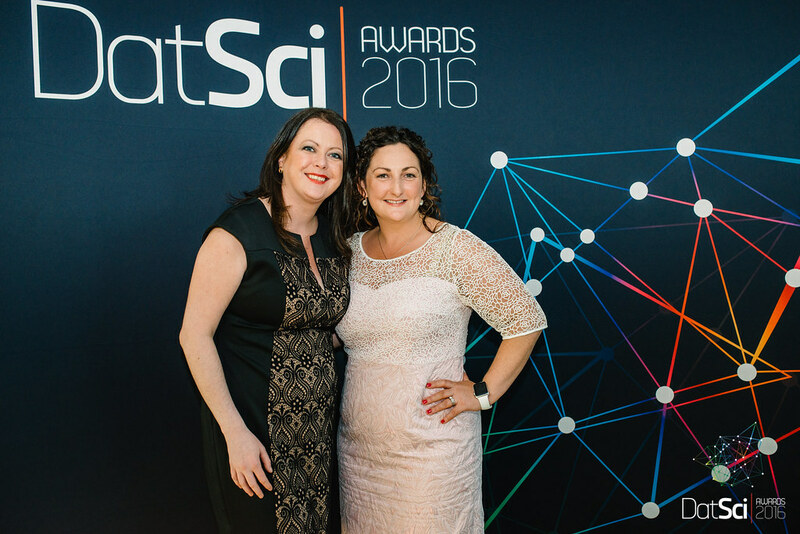 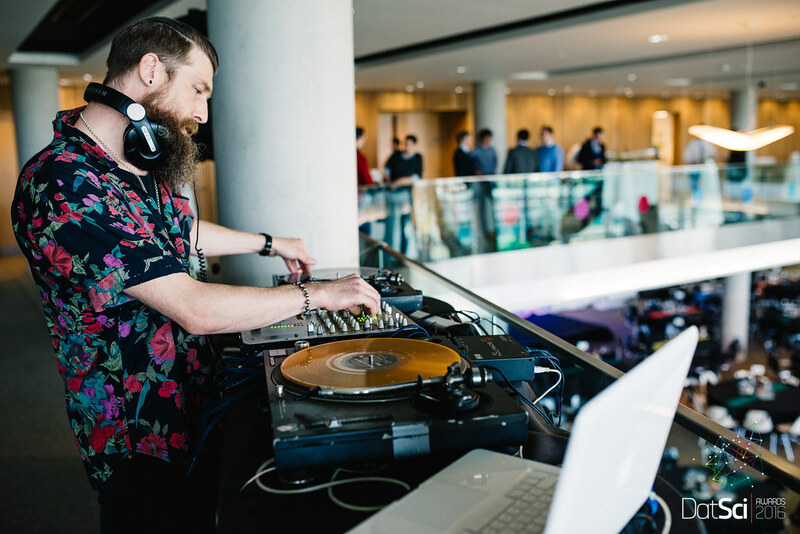 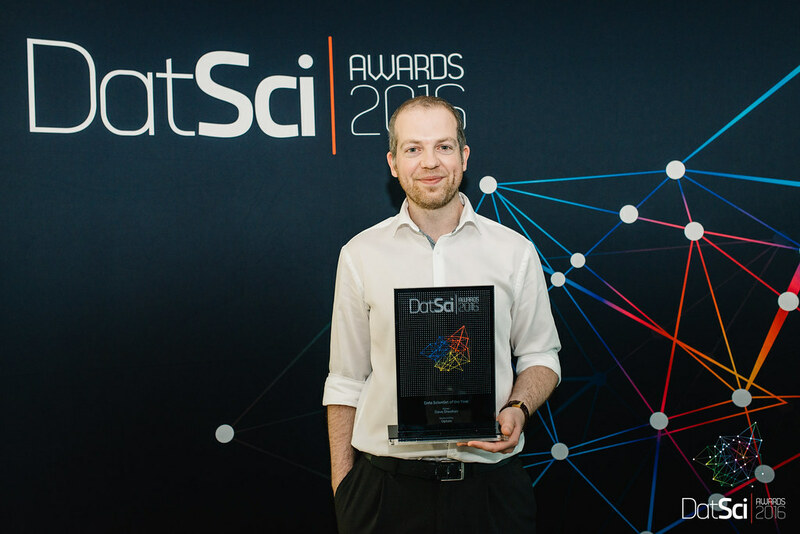 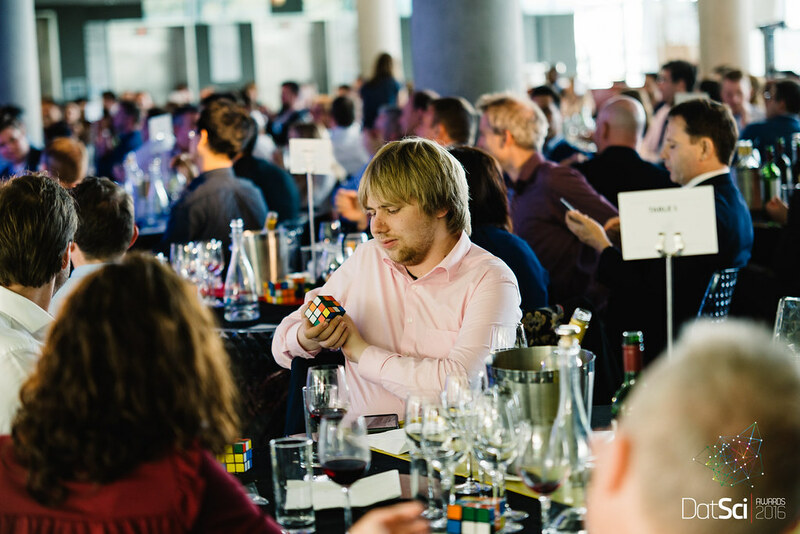 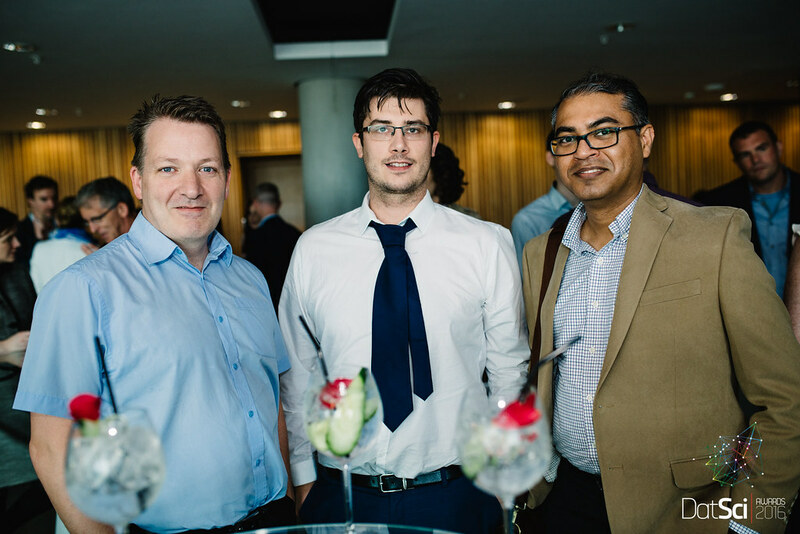 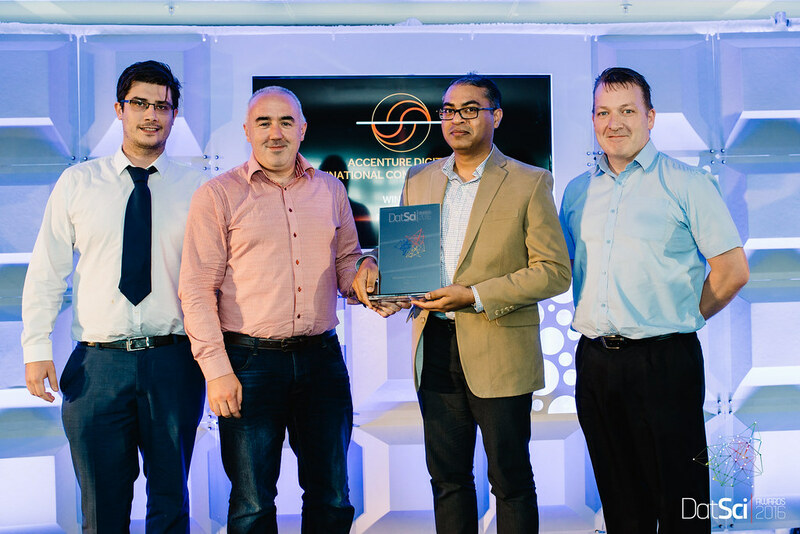 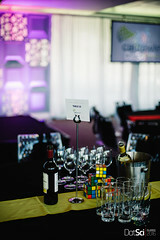 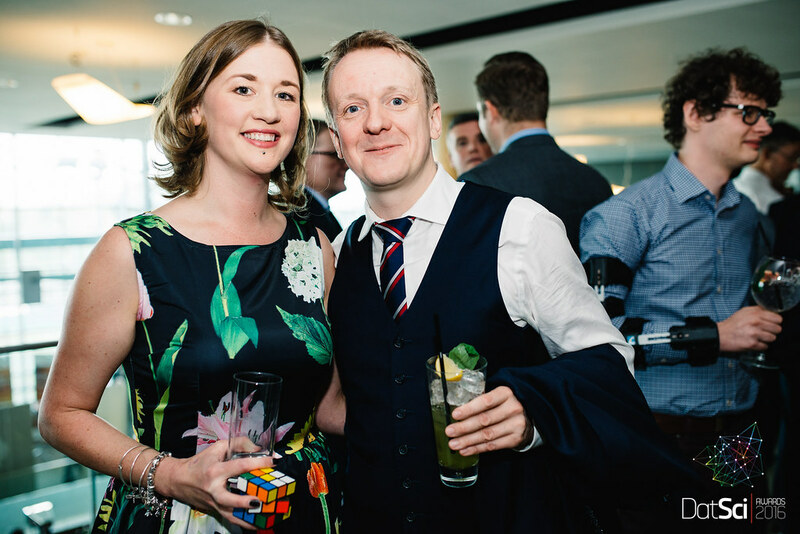 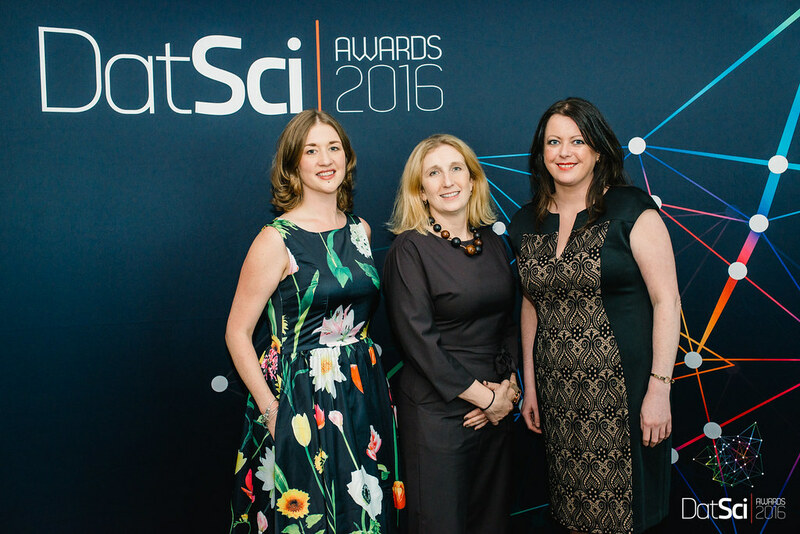 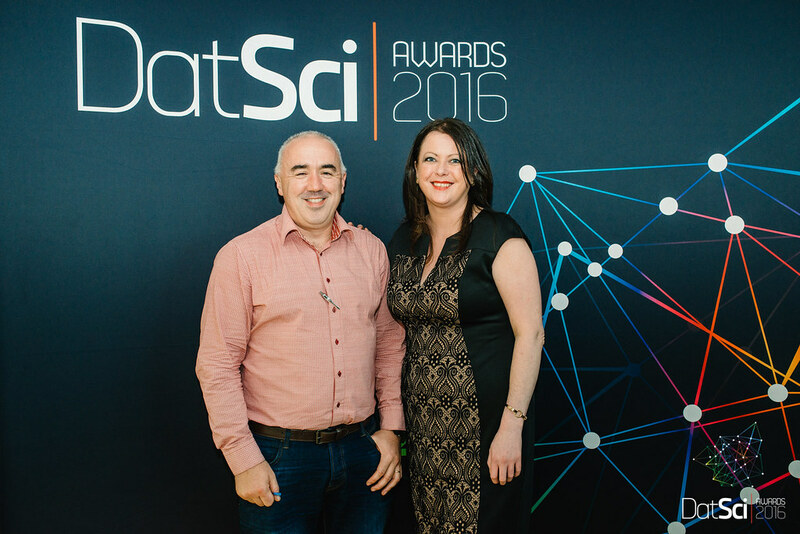 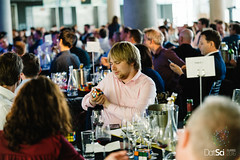 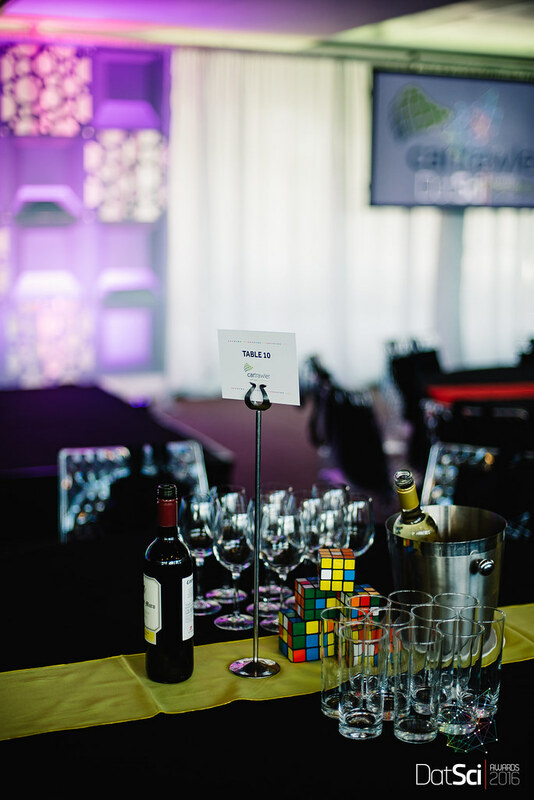 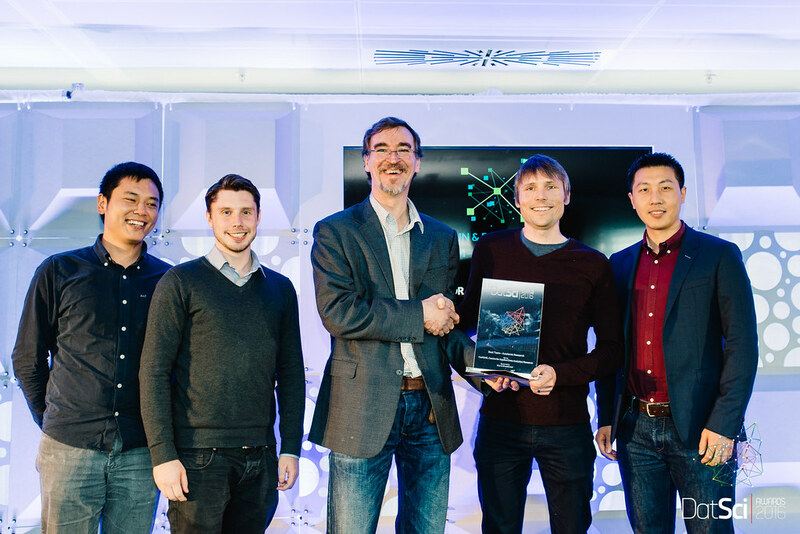 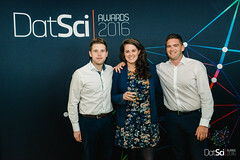 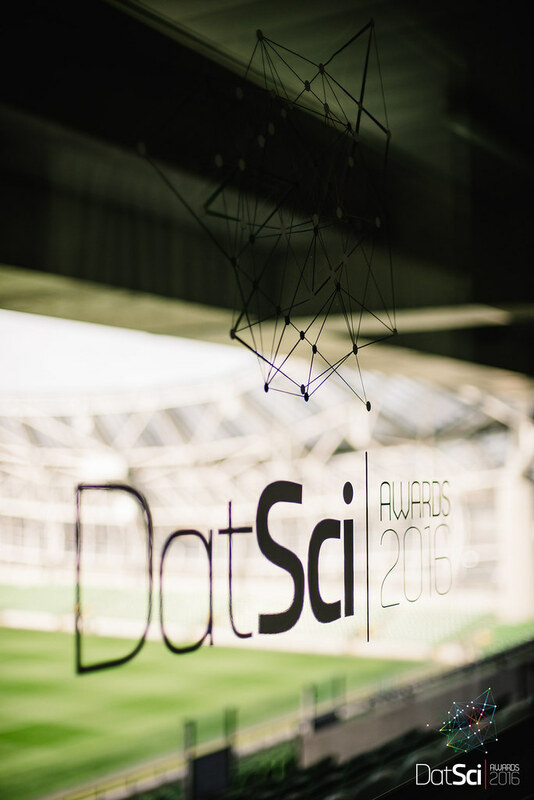 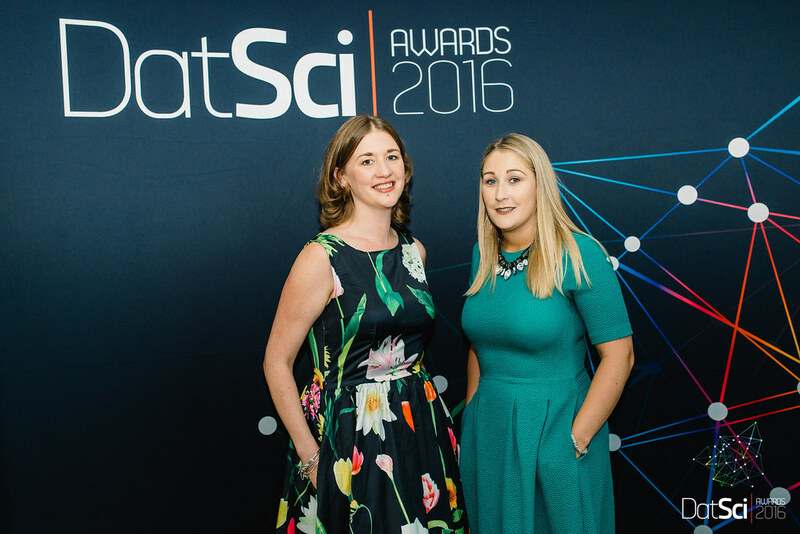 The first ever DatSci Awards took place in September 2016 and was a phenomenal success, attended by over 200 industry and community leaders and crowning the original six DatSci Awards recipients. 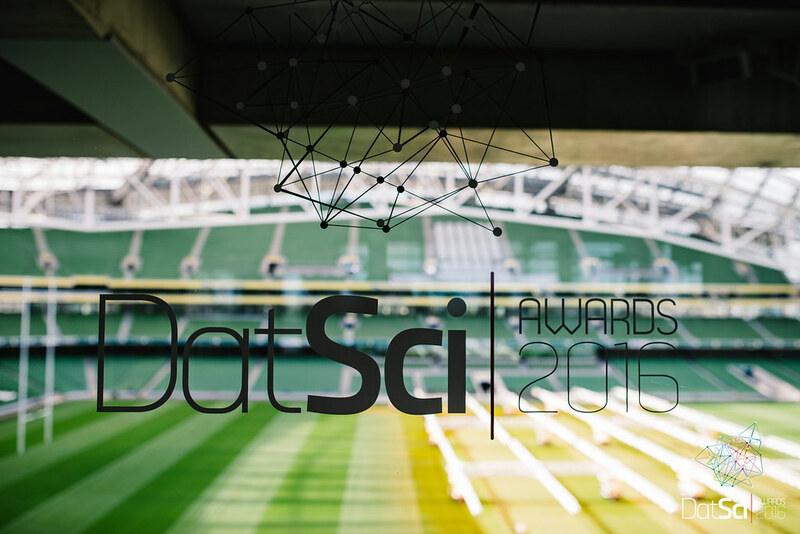 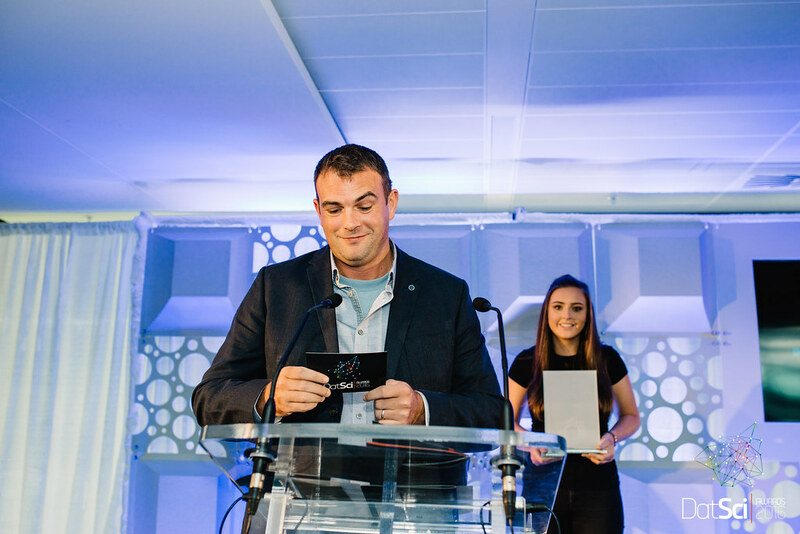 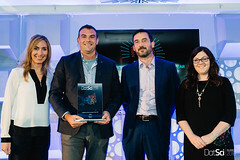 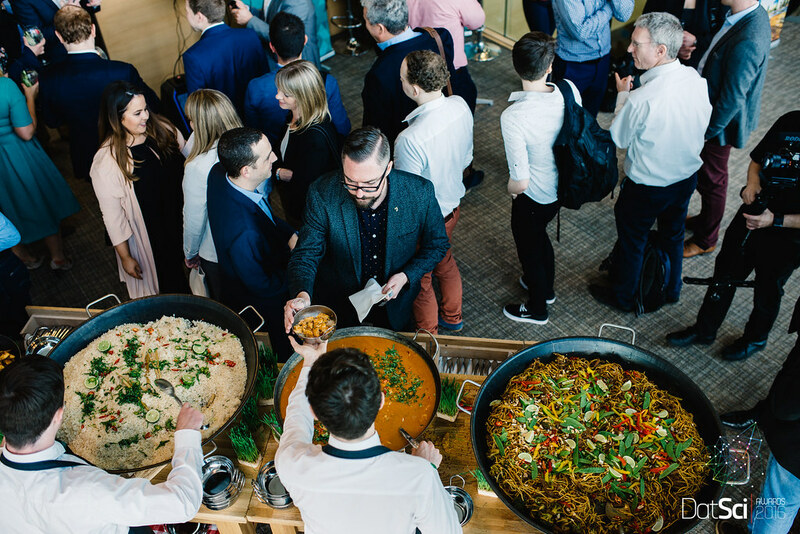 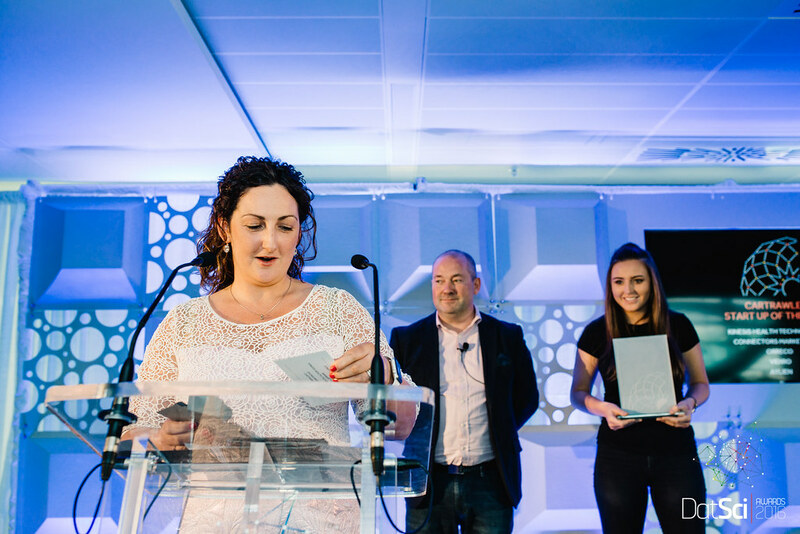 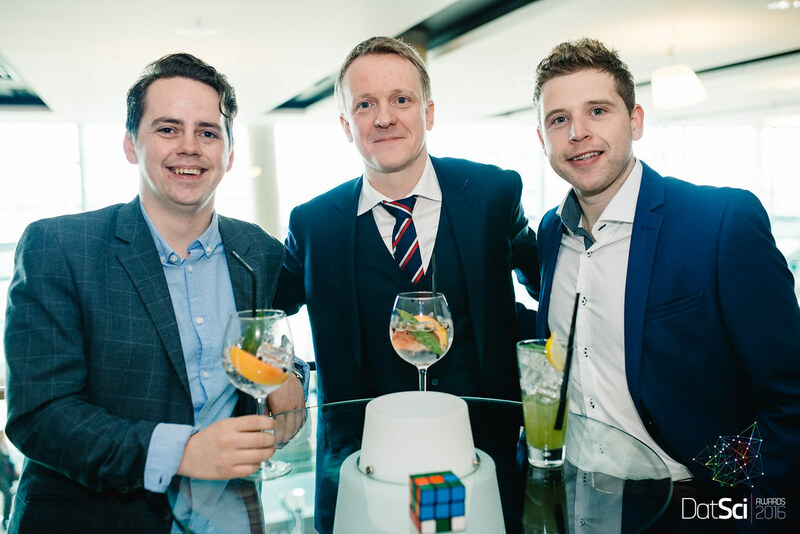 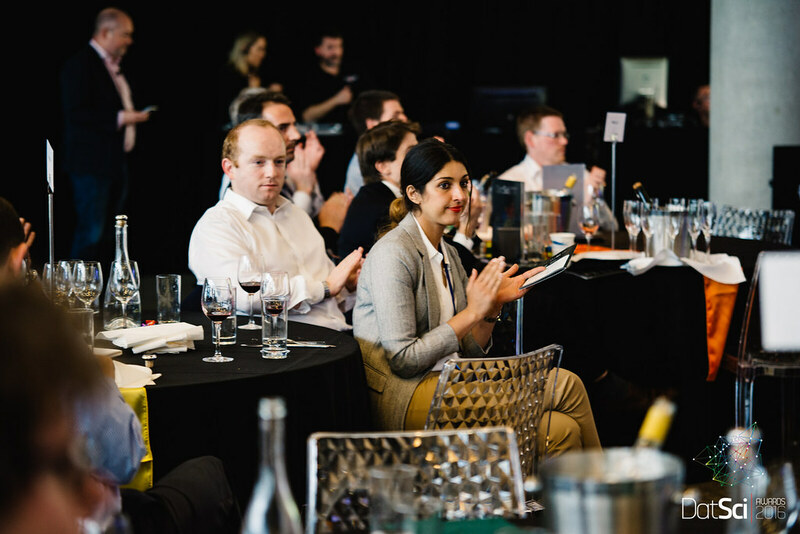 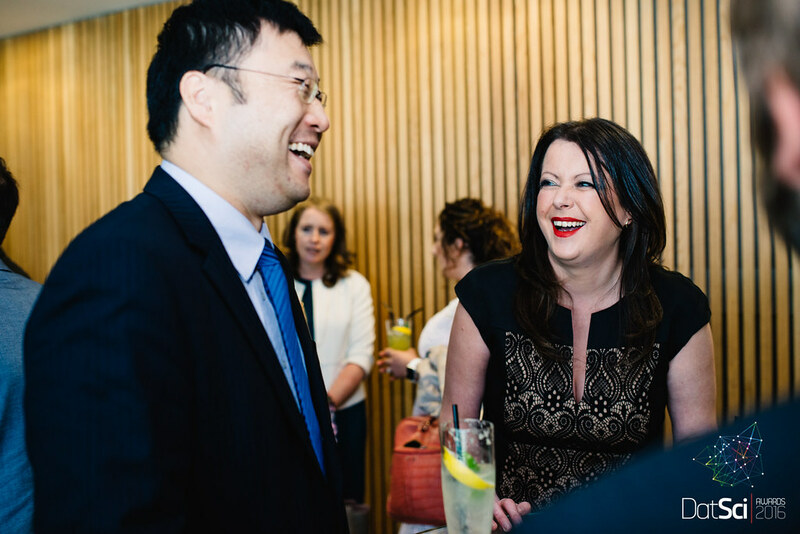 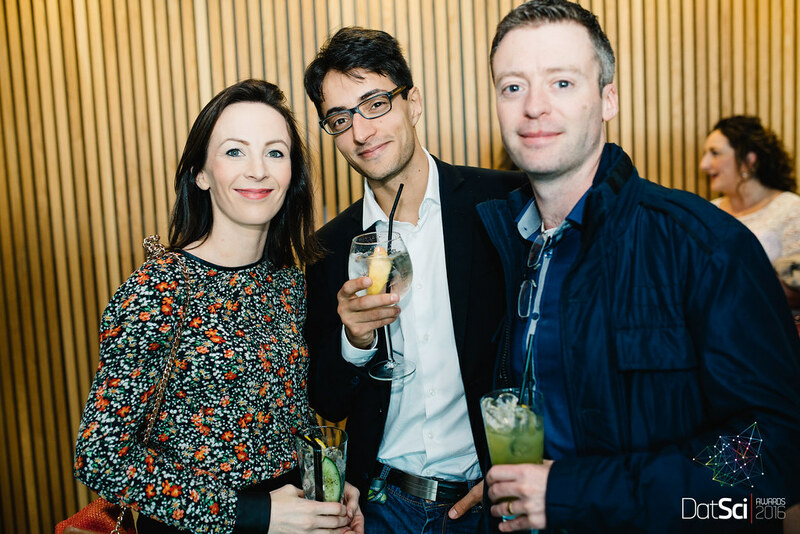 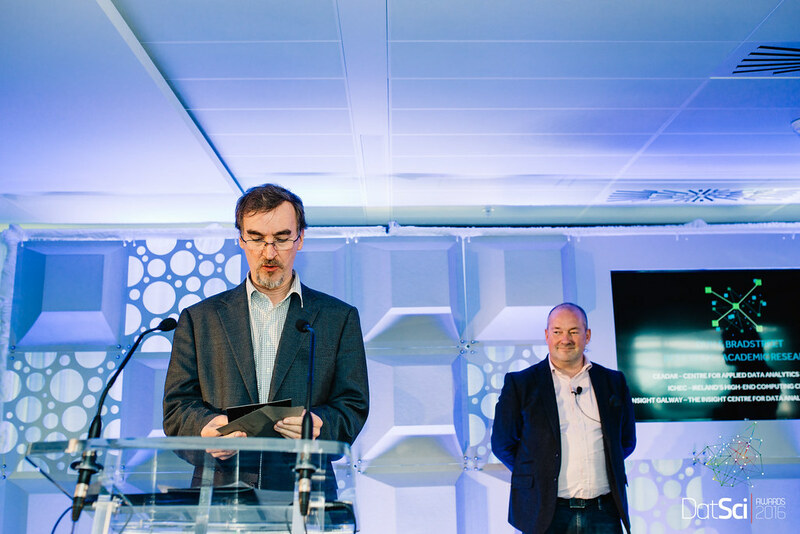 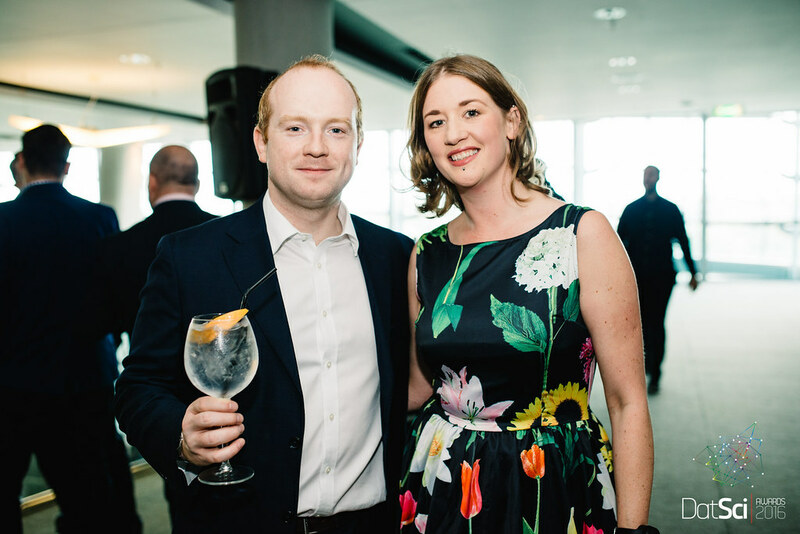 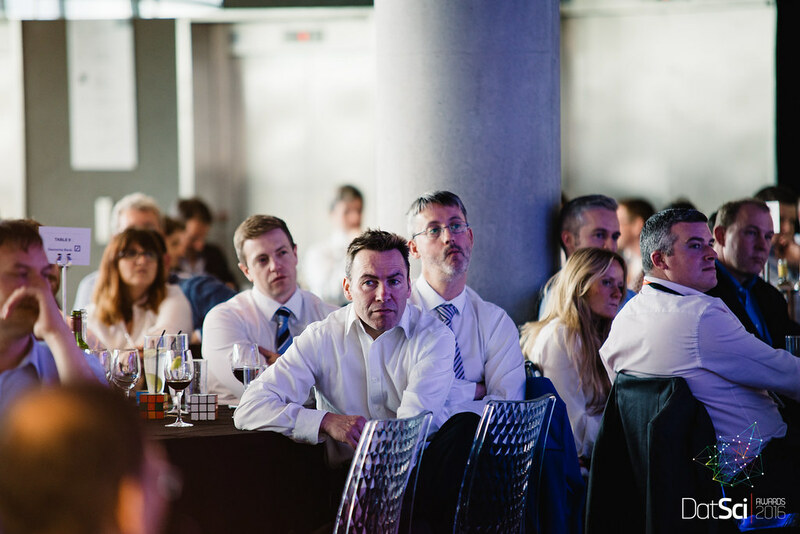 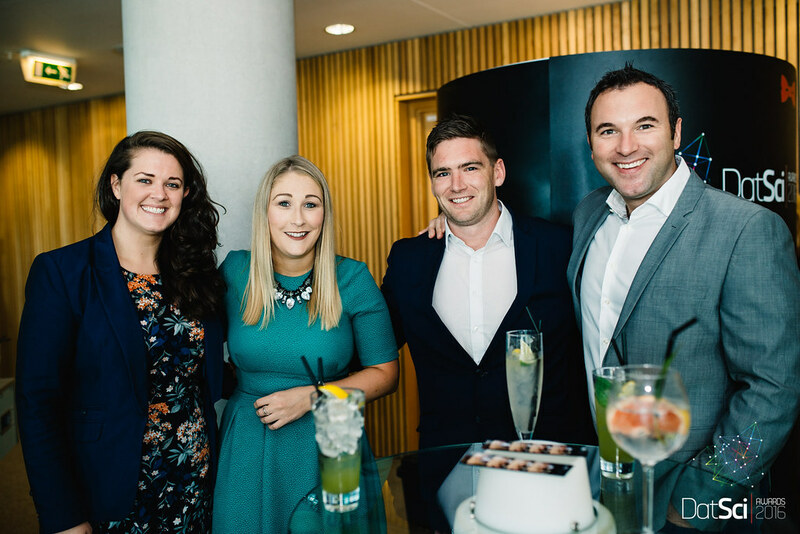 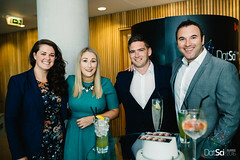 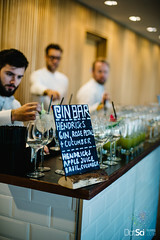 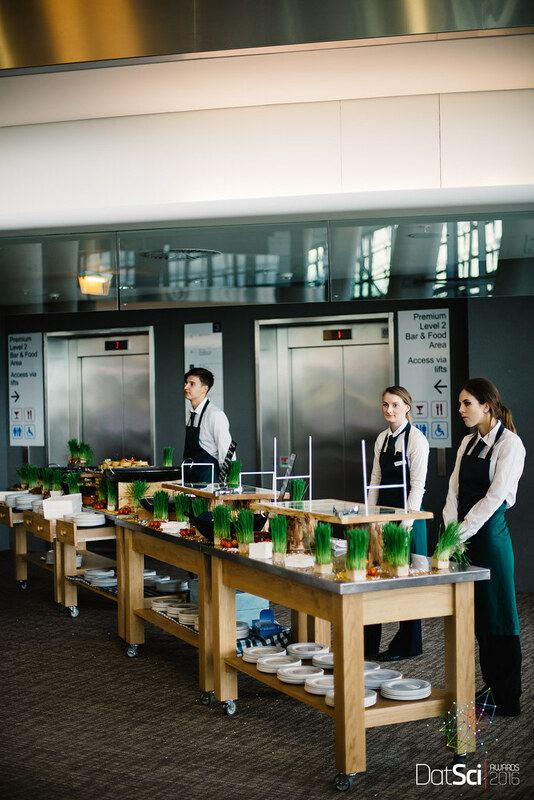 6 Winners were selected from 21 finalists who were recognised for their contributions to the field particularly those who are the sector’s emerging talents, along with progressively thinking organisations and data scientists within Ireland. 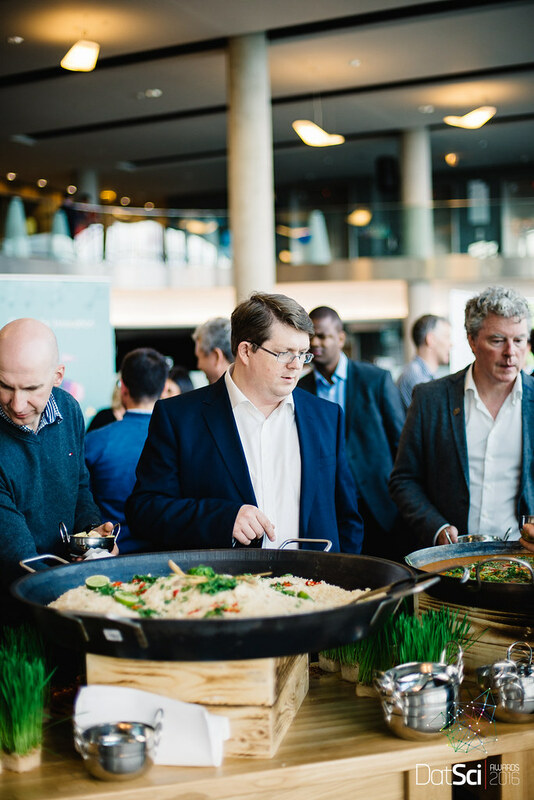 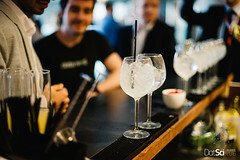 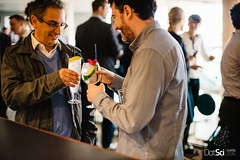 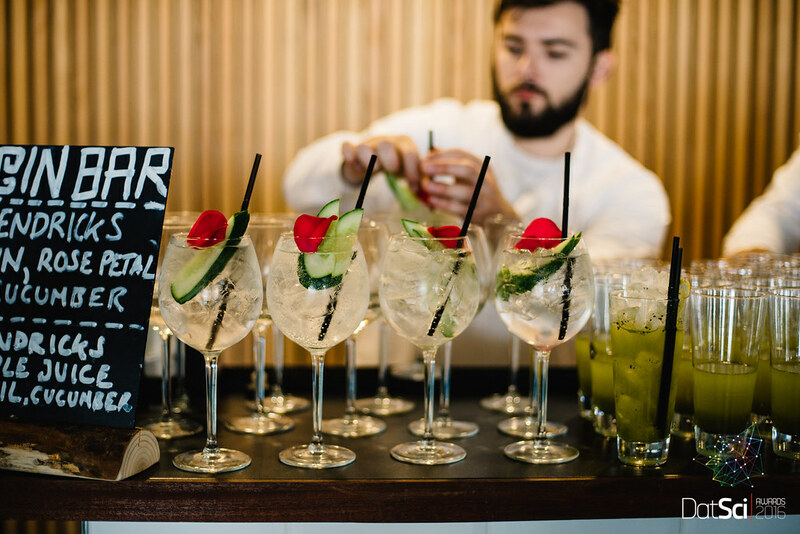 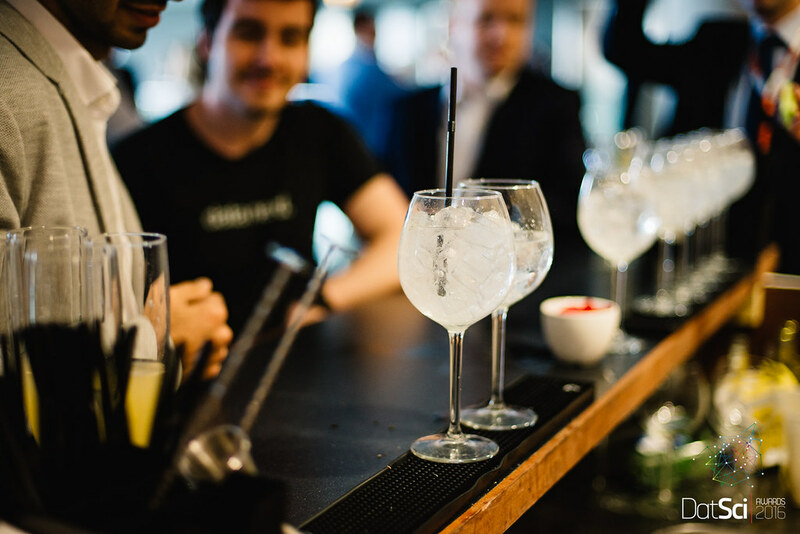 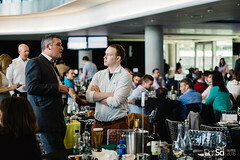 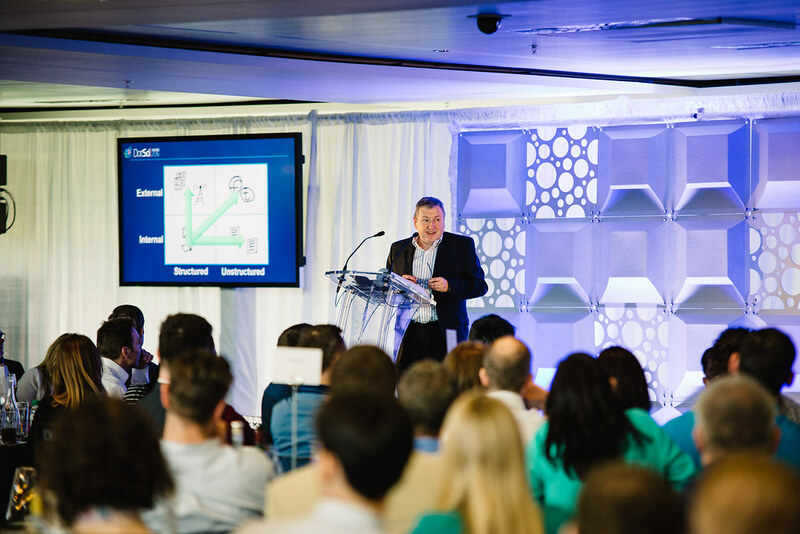 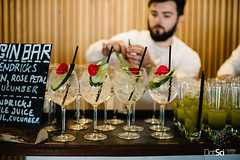 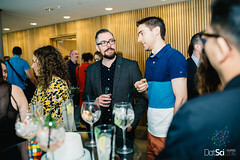 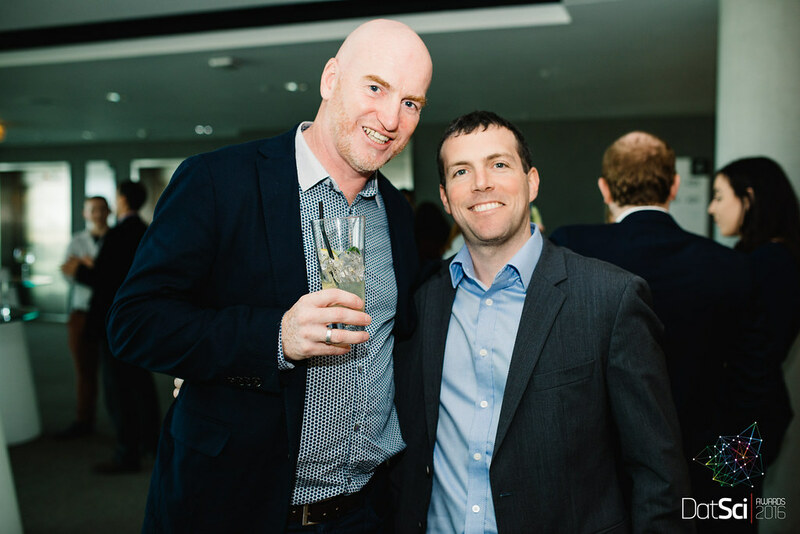 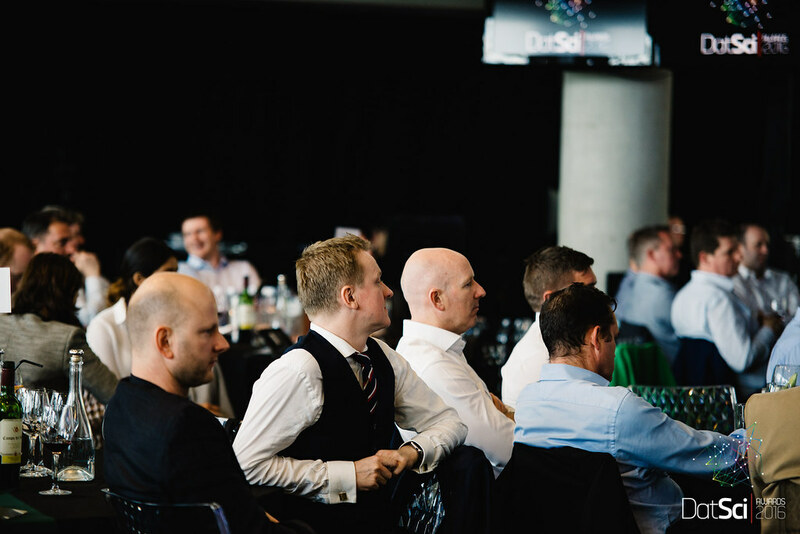 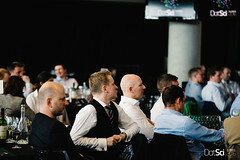 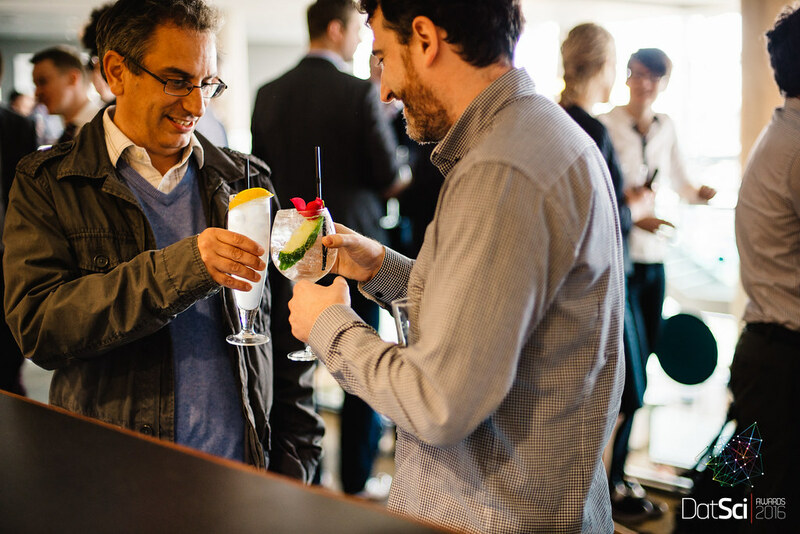 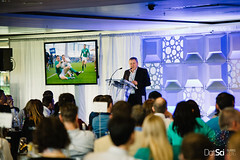 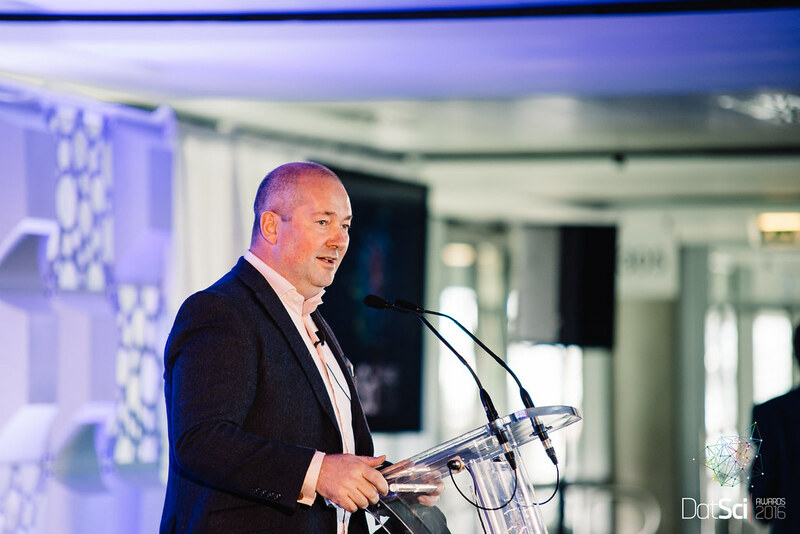 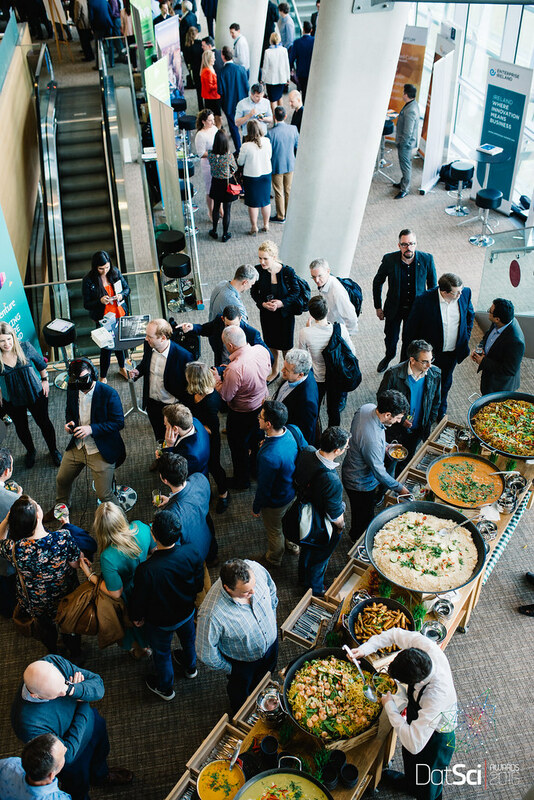 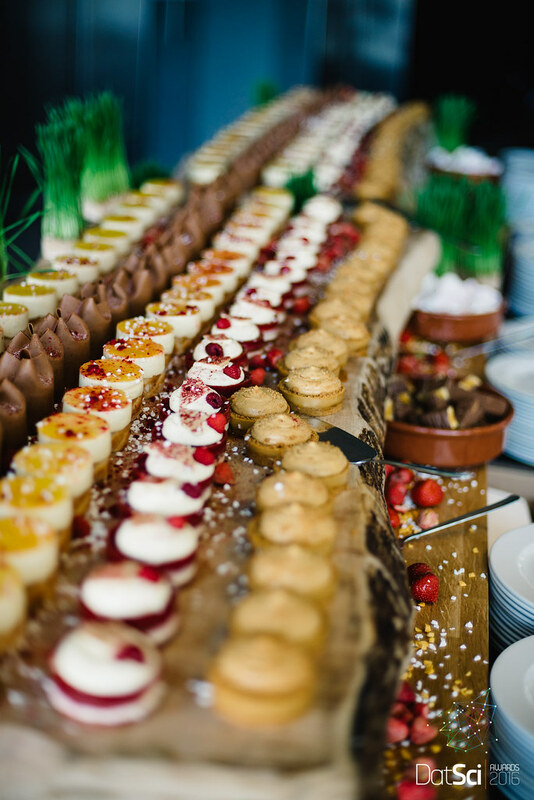 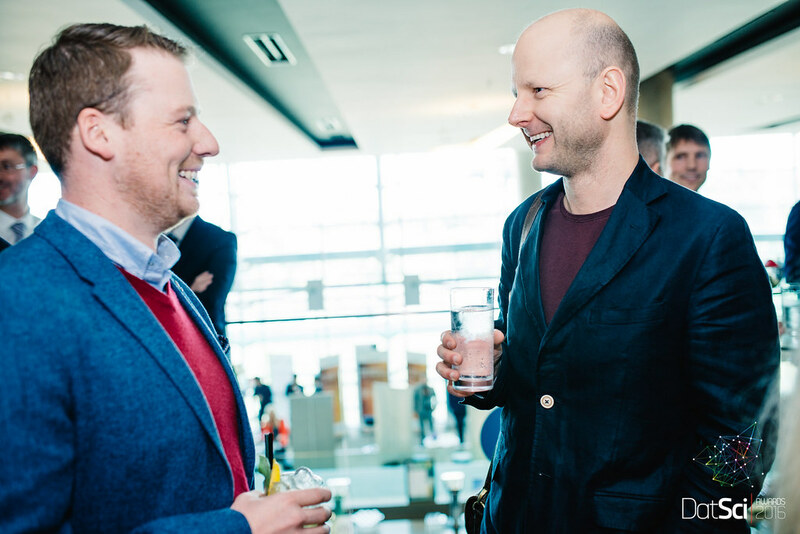 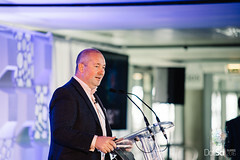 Paul has evoked interesting, entertaining and insightful observations from a whole range of people in the Irish tech scene, from leading entrepreneurs, innovators, coders and investors to data analysts. 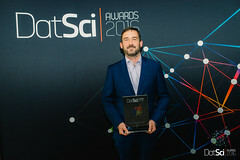 If anyone can get highly intelligent but niche specific data science geniuses to explain what they do and why it is revolutionary to a wider audience then Paul is one of your best people to achiece this in an enlightening and educational manner. 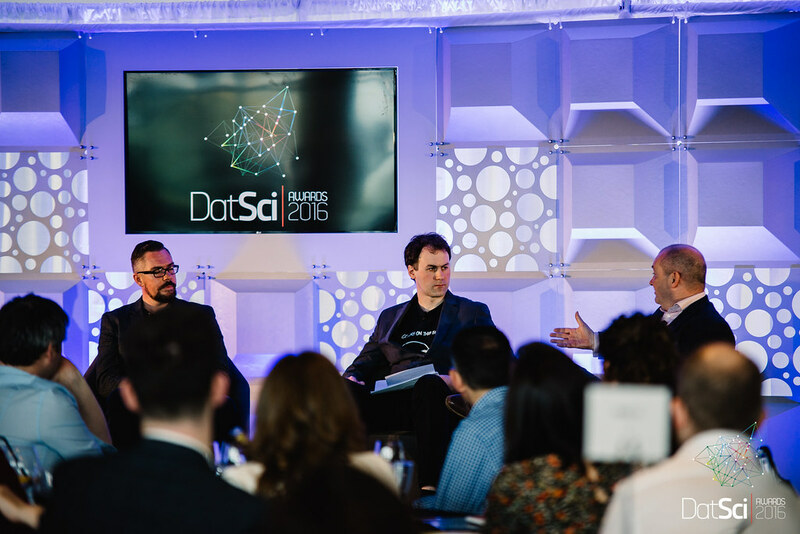 How to get value from your data, so that everyone benefits. 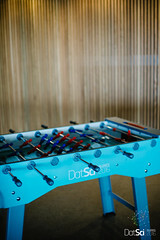 Noel is a leading data analyst with IBM, With over 35 years of experiecnce in IT and Financial Services. In this session Noel will explain how data led insights are bringing massive benefits to business and our wider society. 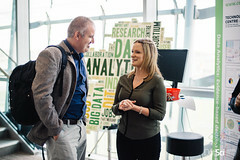 Noel is passionate about this area and also keenly aware of the need to communicare these benefits to the wider world as well as for data specialists.